The Israelites are preparing to leave the desert, for the Promised Land. Moses has met with God to prepare for the trip. The Bible says he spoke to the Lord, like a man to his friend. 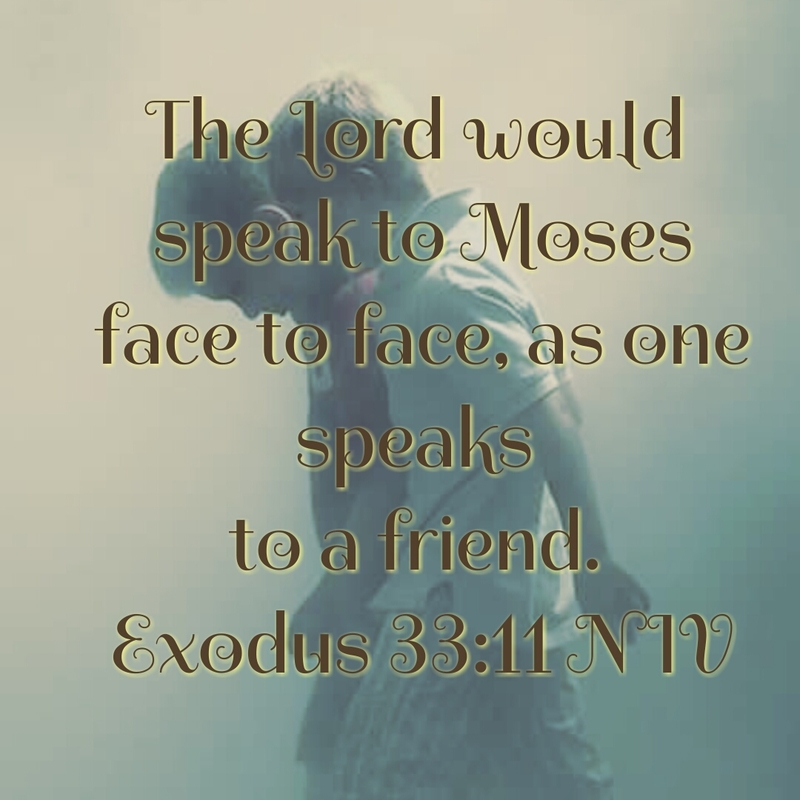 (Exodus 33:11) Moses tells God he doesn’t want to go to the Promised Land without the presence of the Lord. After Moses prayer and repentance God says I will do as you ask. I wont leave you. This is powerful stuff! One, it reminds us that we can look to God as our friend. Call Him regularly, drop a few texts to Him, Read all His posts in The Book, and like them or comment. Two, you can change Gods plans with true repentance. Ultimately, remember to ask for his presence in your life. Go as far as to not go unless God is with you! These chapters include the story of the Centurion and Jesus. The Centurion comes and asks for Jesus to heal his servant. Jesus says sure I’ll follow you, lead the way. The Centurion says no just say he is healed and I will believe you that it’s done. Jesus is touched, wow why can’t more people have faith like this. He tells this to the whole crowd. I struggle with my faith in God for things big and small. I really felt this verse speaking to me. Have faith that when he says it’s done, it’s done. Even if you don’t see it right away. I want my faith in God to make Him say wow that’s faith. Give me the faith of the Centurion! Strengthen my belief! 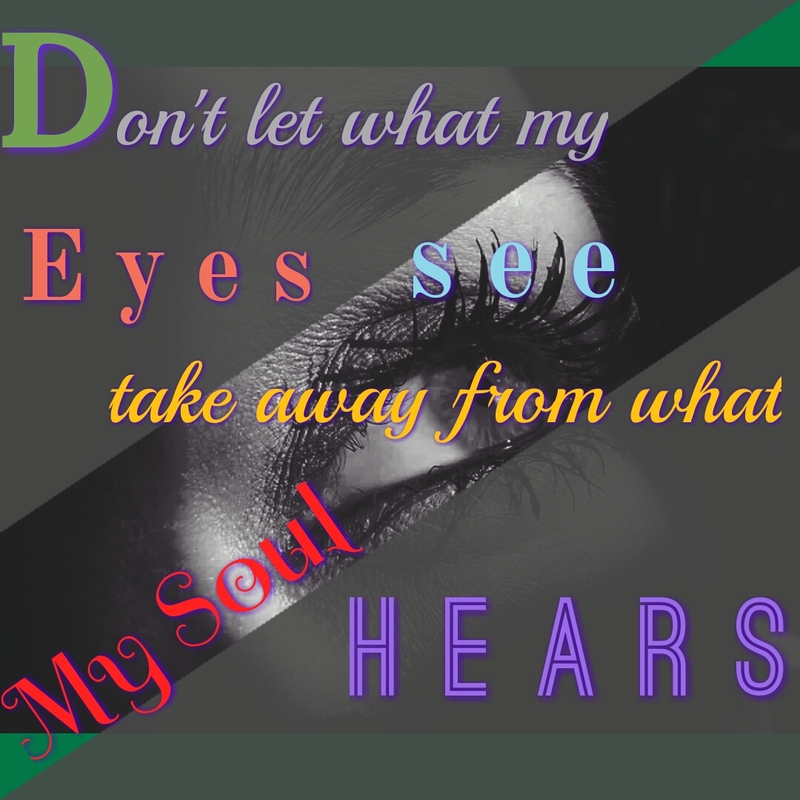 Don’t let what my eyes see take away from what my soul hears. I journal my bible studies. I thought I’d put it online and get feedback and start conversations with other God-fearing men and women. Feel free to search out the thoughts I have and balance them by the only authority that matters, The Bible. Bless this journal. Let my thoughts be yours and let my word be from you. Bless others and let others bless me through this.